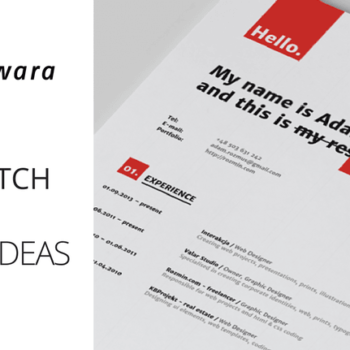 Anton Kabakov and Mika Kokkonen, Partners at Awara, participated in the practical seminar “How to optimize your Russian subsidiary business – 12 Questions and Answers”, hosted by Eduhouse Trainings Oy in Helsinki, Finland. 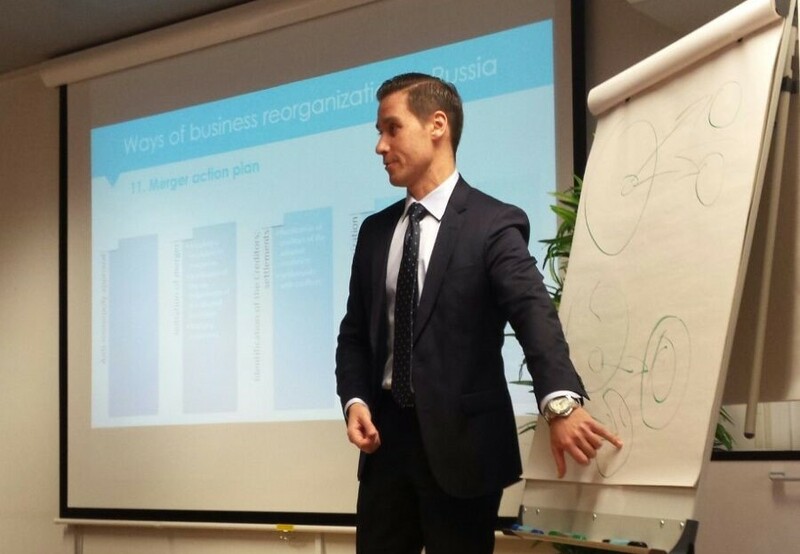 The purpose of the training was to give the audience insight into the current issues of business reorganization in Russia, its best practices and common misconceptions. The speakers also provided useful information about the ways to increase personnel efficiency and flexibility. You can view the speakers’ presentations at the links below.